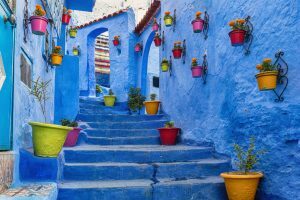 The theme this month is Morocco! Join us for a lively selection of offerings, events and programs and we are sure you will find something that will spark your interest. » Click to download the September 2018 Calendar. Beads and Bling, It’s a Mardi Gras Thing!